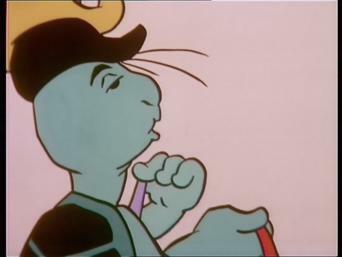 How to watch Bamse: Bamse (1972) on Netflix Netherlands! 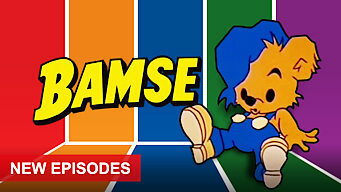 The availability of Bamse: Bamse on Dutch Netflix can be found in our listings below for each season. If the season/episode you want isn't available, you may be able to unlock it right now in the Netherlands and start watching! Change your Netflix country with a few simple steps and start watching. We'll keep checking Netflix Netherlands for Bamse: Bamse, and this page will be updated with any changes. Bamse is the sweetest brown bear around -- and he's also the strongest bear in the world when he eats a special type of honey his grandma makes. 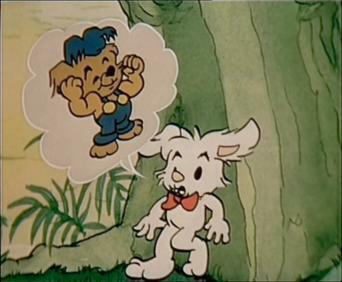 Bamse is cute, cuddly and kind, but he's not quite your average bear -- he eats honey that gives him super strength! 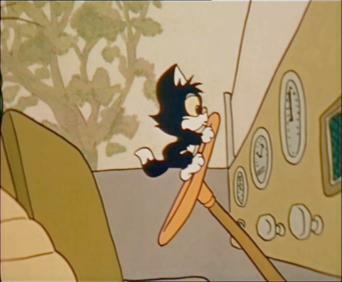 Season 1 of Bamse has 10 episodes. Because different Netflix countries have different availability for episodes, you'll need to check the episode listing below to see which are available in the Netherlands. After finding a treasure map, Bamse and Lille Skutt embark on a hunt for the loot -- but Vargen and pirates are in hot pursuit! 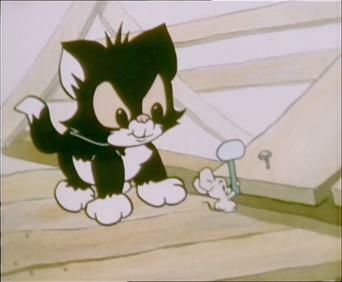 Following his grandmother's treasure map, Bamse sails away with Lille Skutt on a hunt for treasure. But Vargen threatens to find it first! 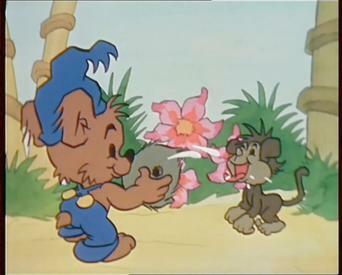 When an old volcano erupts in the hills, Bamse discovers it is being caused by a surprising source. When an old volcano erupts, a hungry fire-breathing dragon appears. 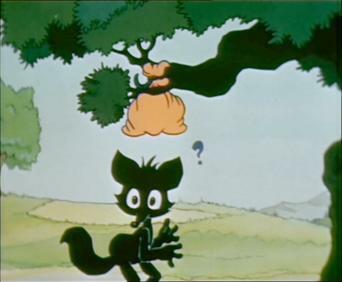 With dreams of becoming as strong as Bamse -- and using that power to rob banks -- Vargen plans to steal some thunder honey. 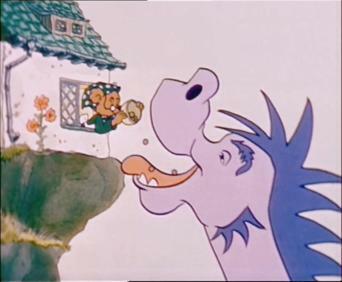 Bamse and Lille Skutt take a trip on a flying carpet to a castle above the clouds. 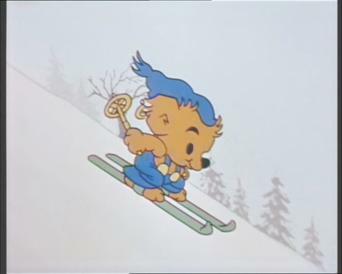 Bamse and Lille Skutt encounter an evil wizard while on their magic carpet journey. 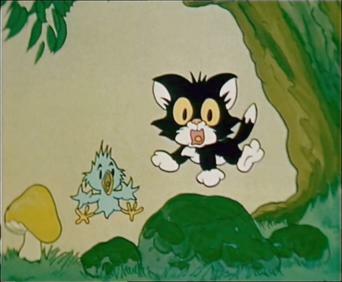 After rescuing a little donkey from an evil man, Bamse discovers his new friend can run as fast as a train. Donkey takes part in a race. Kroisos, the ruthless mole, enters his own horse in the competition and stops at nothing to secure his team's victory. 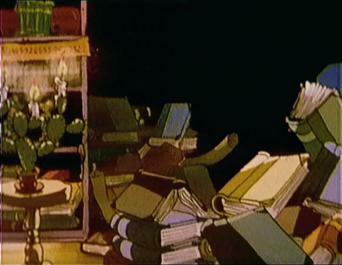 Pomppi's ears become carrots, Wolf transforms into a balloon, and Donkey becomes a pig – is the witch behind all this? Only Bamse can stop her.